Anything you need, were here to help! 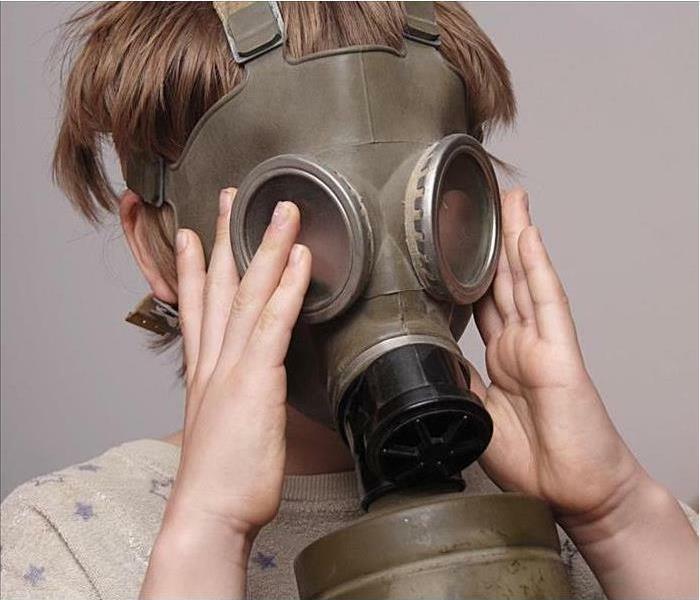 Even a small fire can cause odors for years to come if the affected areas are not properly cleaned and deodorized. Fire, smoke and soot damage in your business can create unpleasant and potentially permanent problems. these residues and deposits can cause permanent damage to contents and may result in resurfacing odors. and deodorized, including furniture, draperies and upholstery, electronics, art, flooring, walls, ceilings, HVAC air ducts and more. Ask SERVPRO® of North Central Austin Franchise Professional to explain the various deodorization methods available and which will work best for you. SERVPRO of North Central Austin knows the Science of Drying. What exactly does “Speed up Mother Nature” mean? A wet building can often dry naturally because the environment always seeks equilibrium. When materials are wet, moisture will naturally move to drier air is, indeed, drier. The only problem is, nature takes too long and secondary damages may occur while the building is drying out. SERVPRO of North Central Austin has been trained to use top-of-the-line equipment to help Mother Nature along, including equipment to help dry hardwood floors, tough-to-reach spaces inside walls, and much more. SERVPRO of North Central Austin also uses state-of-the-art monitoring equipment, and proven scientific process to help speed the drying of your home or business. Why SERVPRO of North Central Austin? 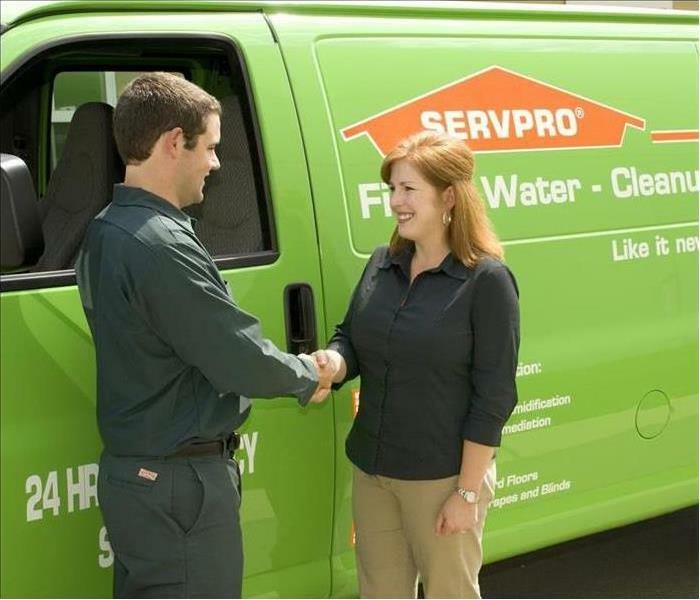 SERVPRO is a franchise system with 45 years of leadership in cleanup and restoration. Our track record of results has earned us the trust of the insurance industry, countless homeowners, and in one unforgettable instance, even the Pentagon. We are quietly taking to the streets, every hour of every day, proving that whenever there is a house full of water or an office full of smoke, there is also a van full of clean and workers that are going to make it look like it never even happened. We also offer Reconstruction services. Give us a call today to get an estimate or learn more about what we do! The first 48 hours after a fire damage can make the difference between restoring versus replacing damaged property and personal belongings. Rapid response and timely mitigation can help prevent fire damage from creating long-term problems. Stay safe from all dangers. Call SERVPRO of North Central Austin today! Carbon monoxide is a gas you cannot see, taste or smell. According to ready.gov, an average of 430 Americans die each year from unintentional carbon monoxide (CO) poisoning. Often times, it is the result of faulty, improperly used or vented consumer products like furnaces, ranges, water heaters, room heaters and engine-powered equipment, such as portable generators. Reduce the chance of CO exposure in your workplace by performing regular maintenance on equipment and appliances that can produce CO. Install carbon monoxide detectors on every level of the home, including outside of all bedrooms. Consider having all fuel-burning heating equipment and chimneys serviced annually by a professional. Use portable generators only in well-ventilated areas away from doors, windows, vents, and any other openings to prevent fumes from entering the home. For additional CO safety information, visit usfa.fema.gov or osha.gov. 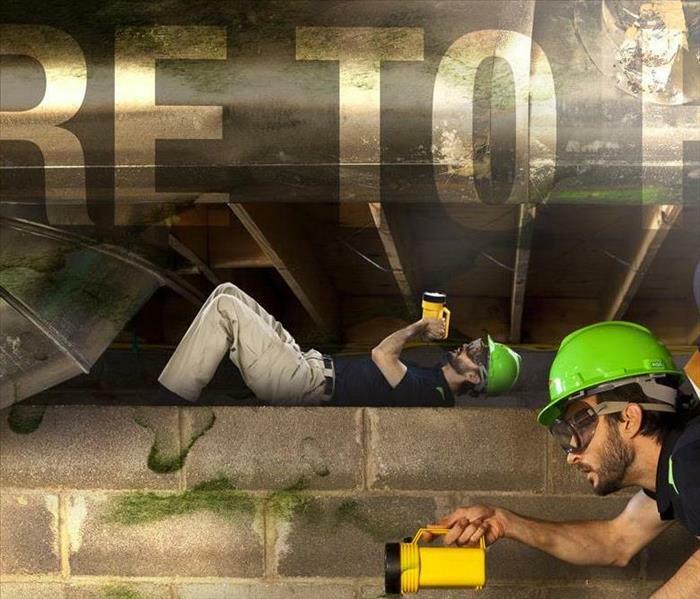 We are SERVPRO and we're always here to help! 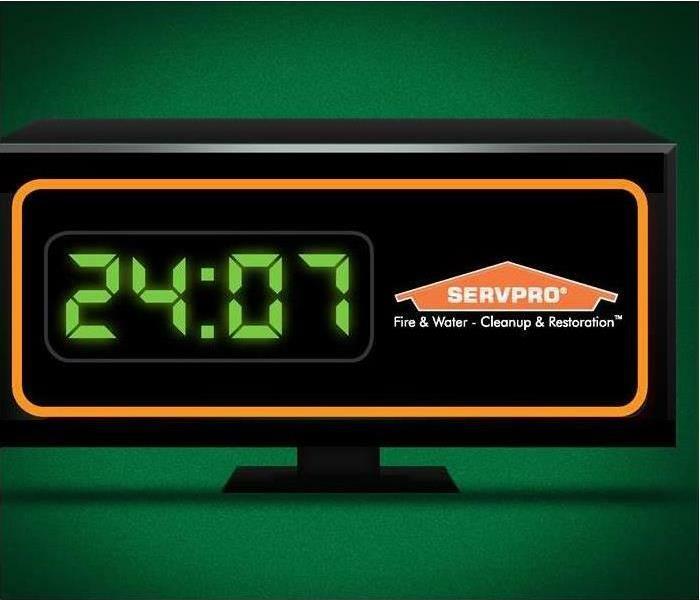 SERVPRO’s network of more than 1,700 Franchises is ready to help in the event a fire, water or mold loss occurs. Call on a restoration system serving insurance companies and their insureds, as well as thousands of commercial property owners in North America. 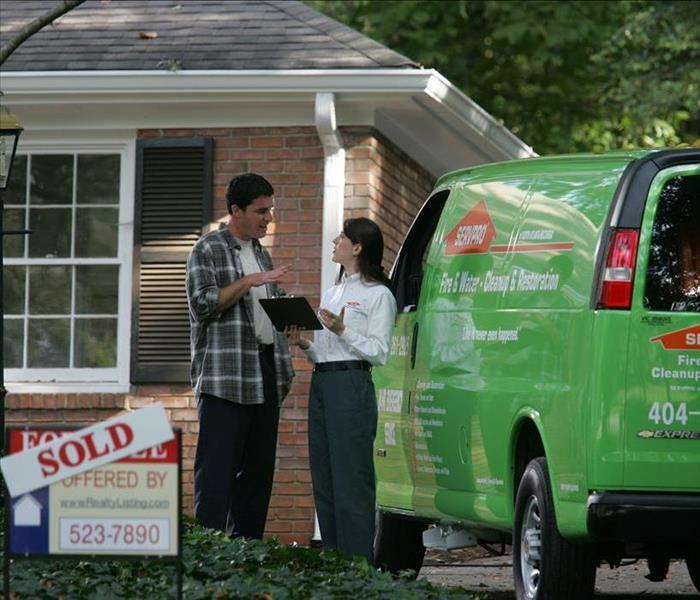 You can trust the SERVPRO® Brand, too! Were always here to help! With each year, many people resolve to better themselves or some part of their life. This year, make a plan to be READY. No one ever plans on a disaster, but you can prepare for it. The SERVPRO® Emergency READY Profile® (ERP) will help ensure you are “Ready for whatever happens” this year and years to come. In the event of an emergency, the ERP can help minimize business interruption by having an immediate plan of action in place for your facility. The ERP is a comprehensive document containing critical information about your business, including emergency contacts, shut-off valve locations and priority areas. 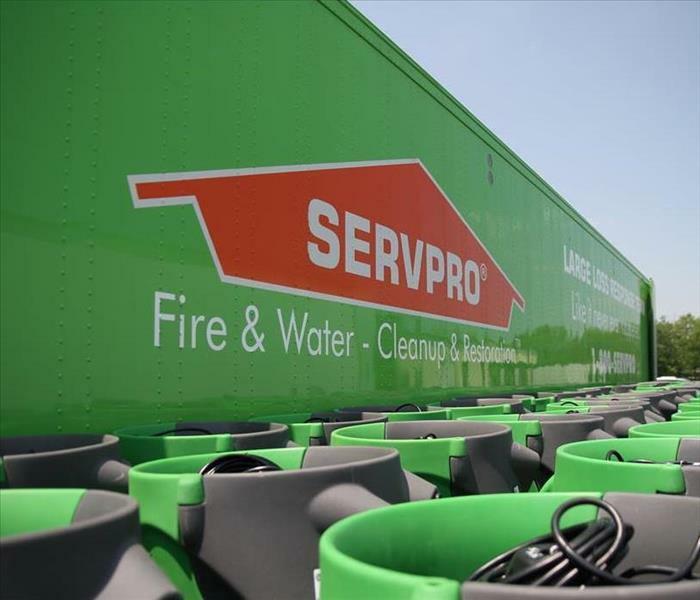 The ERP also establishes SERVPRO® of North Central Austin Franchise Professional as your disaster mitigation and restoration provider, giving you access to over 50 years experience and a System more than 1,700 Franchises strong. The ERP is a no-cost assessment; all it requires is a little time, making it a great value that could save you time and money in the future. By downloading the free SERVPRO® READY App, this information is stored electronically and can be accessed using your mobile device putting help at your fingertips. 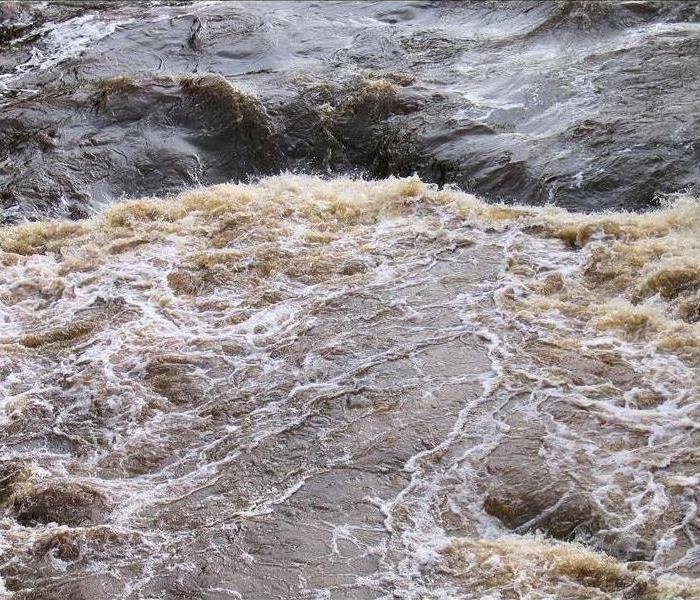 Preparation is the key to making it through any size disaster, whether it is a small water leak, a large fire or an area flood. Having a plan in place may help minimize the amount of time your business is inactive and get you back in the building following a disaster. Don’t wait until disaster strikes—resolve to be READY. Call SERVPRO® of North Central Austin Franchise Professionals to establish your Emergency READY Profile®, and be “Ready for whatever happens” in 2019. Here are a few reasons to have the Emergency READY profile. Establishes SERVPRO® of North Central Austin Franchise Professional as your disaster mitigation and restoration provider. 3/19/2019 - SERVPRO of North Central Austin knows the Science of Drying. 3/19/2019 - Why SERVPRO of North Central Austin? 3/18/2019 - Call the cleanup team that is faster to any size disaster. 3/13/2019 - We are SERVPRO and we're always here to help! 3/13/2019 - Were always here to help! 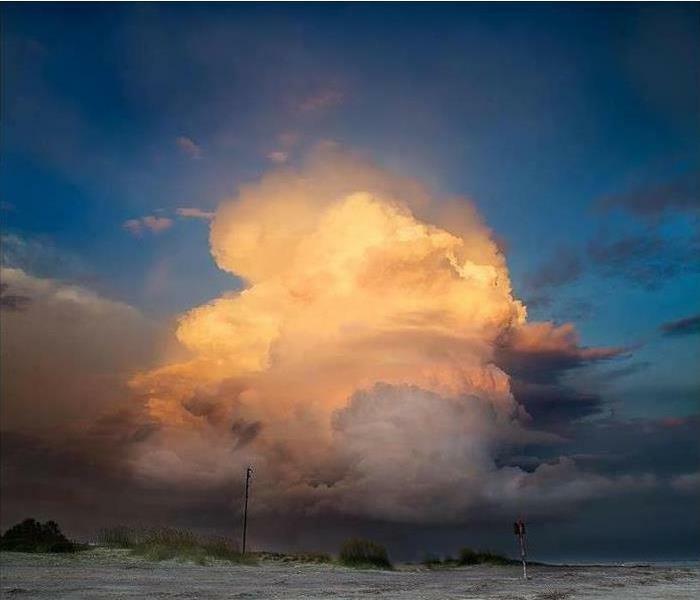 2/6/2019 - Stay in Business after a storm!